Waka Flocka Flame liberates a video for ‘Obituary’ featuring Wooh Da Kid. Off his project ‘From Roaches To Rollies’. Waka Flocka Flame is back with a new track today titled “Green Light” featuring both Frenchie and Sony. 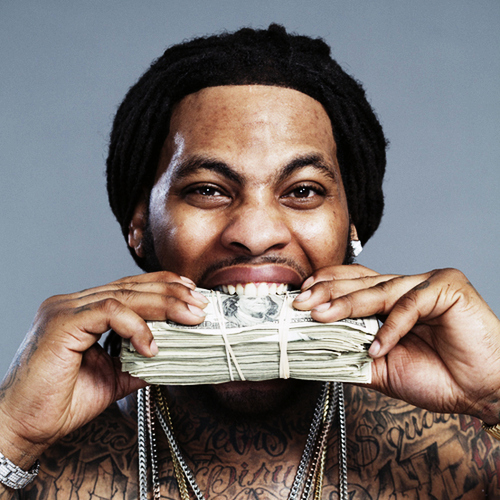 This track comes from Flocka’s retail version of his “From Roaches To Rollies” project. 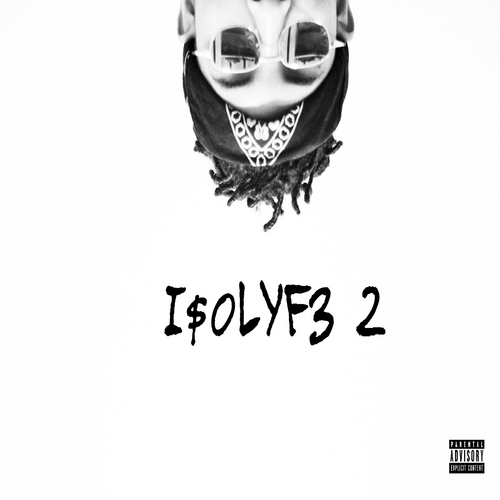 Check out this new track below and purchase the updated project on iTunes now. 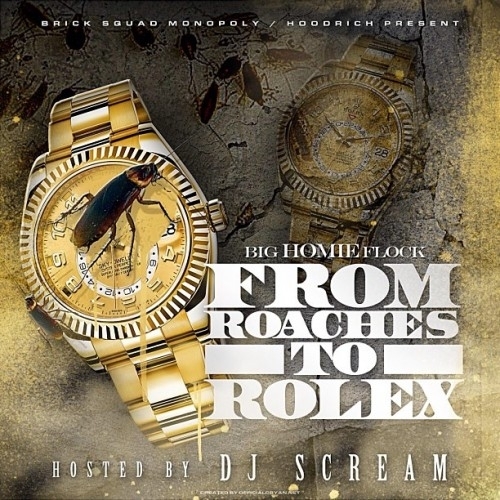 Waka Flocka Flame releases a new mixtape called “From Roaches To Rollies” hosted by DJ Scream. The tape contains 15 new tracks with features from Wooh Da Kid, Trouble, Frenchie and more. Waka Flocka Flame fires shots at Gucci Mane on his new track “Ice Cream.” This track will appear on Waka’s upcoming mixtape “From Roaches To Rolex” dropping tomorrow. Listen and download this new track below. Uncle Murda connects with Waka Flocka Flame & Vado to bring us the new music video for their track “New York City,” Watch this video above. BSM general Waka Flocka Flame connects with Wooh Da Kid & Bloody J to bring us the official music video for “Off With His Head,” Watch this video above. DJ Holiday links up with both Waka Flocka Flame & Wiz Khalifa to bring us the new track “Miley”, Check out this new track below.